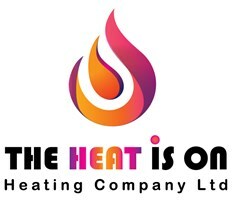 The Heat Is On Heating Company Ltd - Central Heating Engineer based in Bumpers Farm, Wiltshire. We are a family run company with many years experience in the heating industry, providing service for oil, natural gas & LPG fuelled appliances. We pride ourselves on our impeccably high standards and always strive to deliver on time and within budget.